Welcome to Charles Nightingale Selling your property in the North West ? We’re here to help whatever type of property you wish to sell. We can guaranteeto provide a tailor made package to suit your needs. 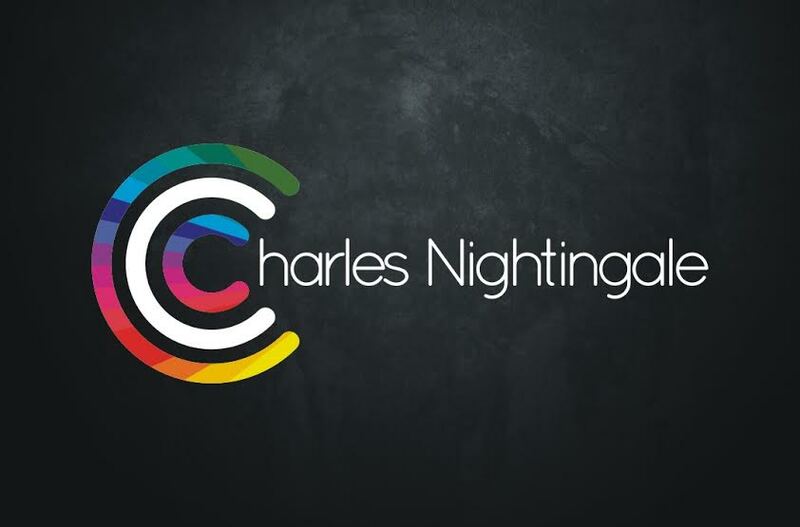 Charles Nightingale are a highly motivated team with a great passion for selling property, so whether you’relooking to sell for the best market price or need an immediate sale by auction,we can help. Comprehensive marketing through Rightmove and many more portals with low guaranteed fixed fees giving you peace of mind with nothing to pay unless your house is sold. Need to achieve the best possible results call us today to book your free no obligation valuation. Posted. January 2018 Excellent service, friendly, professional and made the process easy. Posted. December 2017 Azhar was just what I wanted from an estate agent, especially as I do not live locally to the property that was being sold. He marketed the property promptly at a realistic price and found a buyer in a very reasonable timescale. Would definitely use again! Posted. November 2017 Even though i never heard of this estate agents before i decided to take a chance,and i wasnt disapointed in the service in was given. And i would definitely recommend using them. Posted. November 2017 Was provided an excellent service from start to finish. They are true professionals and a lot better than other estate agents I have previously used. Will definitely be using them for future purchase and lettings arrangements . Posted. January 2017 Azhar from Charles Nightingale was very professional and knowledgeable about our sale from the Start to the Finish. He immediately understood our needs and concerns. We were impressed by his confidence in our desired price based on the work we had invested in the Property over many years unlike other estate agents who seemed just intent on their perceived Market Value for a quick Sale. We cannot recommend any one better to sell your Home. Posted. January 2017 Friendly and professional service. Cannot recommend Charles Nightingale highly enough. Very happy customer.